Sergei Fedorovich Bondarchuk (Russian: Серге́й Фё́дорович Бондарчу́к; Ukrainian: Сергі́й Фе́дорович Бондарчу́к, Serhiy Fedorovych Bondarchuk; 25 September 1920 – 20 October 1994) was a Soviet film director, screenwriter and actor. 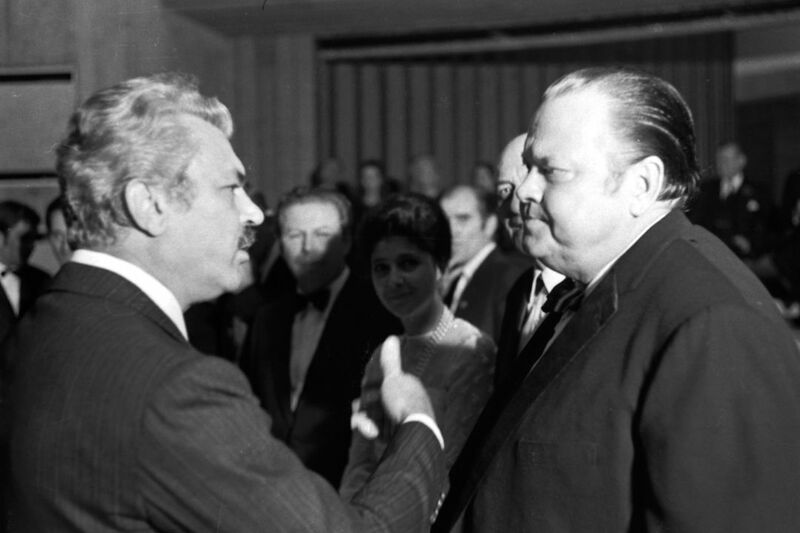 At the age of 32, he became the youngest Soviet actor ever to receive the top dignity of People's Artist of the USSR. 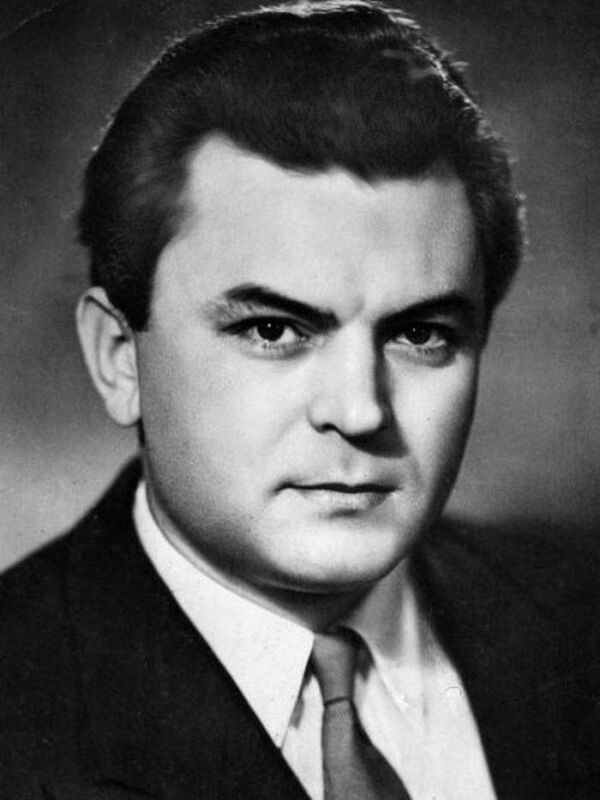 In 1955, he starred with his future wife Irina Skobtseva in Othello. 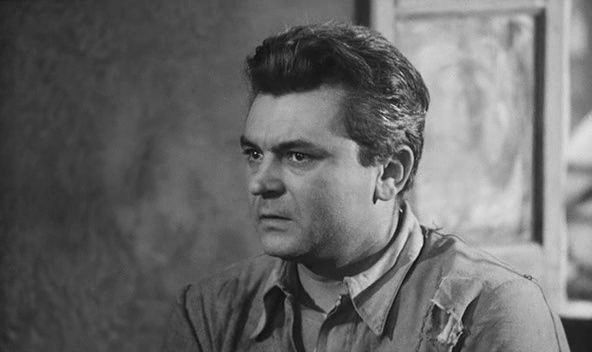 In 1959 he made his directorial debut with Destiny of a Man, based on the Mikhail Sholokhov short story of the same name. Read more on Wikipedia.